Although it’s a French grape varietal, Malbec really flourishes in Argentina where it was first introduced in 1868. But for a long time only the Argentinians got to enjoy it. For the last 50 years or so it was a big wine and a bit on the brash side, but that’s changing. Malbec today can be much more elegant, lower in alcohol and more complex. It's grown pretty much in every wine growing area of Argentina and varies in style from one wine region to another. Mendoza is the region you're most likely to see. It's a high plateau, under the Andres on the western edge of the country and it's where 70% of Argentina's wine is grown. I'm a fan of Argentinian Malbec, perhaps because it has a lot in common with another favorite wine of mine, Merlot. But it was only about 10 years ago that I discovered it, which isn't all that surprising because it wasn’t until the 1980’s and 1990’s that Argentina began focusing on creating wines for export. The wines began to take off in 2000, then between 2005 and 2012, exports grew a staggering 30-40% per year. Today Argentina is the fifth-biggest producer of wine in the world and that’s due in part to the popularity of Malbec. 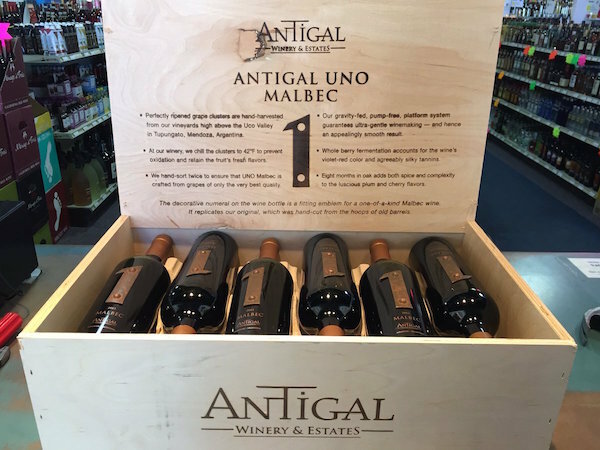 Recently I got a chance to try Antigal UNO Malbec 2013. It has the classic juicy red plum and blackberry flavor, and hints of tobacco, chocolate and coffee as well. I enjoyed it with an aged strip steak, but it would be just as good with lamb or even smoky eggplant. It’s good with pretty much anything barbecued, roasted or grilled. For under $20 it’s also a good value. * It’s a lush and juicy red wine, but not too big. It’s not too tannic and it has good acidity which makes it a wine that's easy to enjoy. * It plays well with others. Malbec is fantastic with steak, try it instead of Cabernet Sauvignon. But it’s not limited to beef. It’s great with almost any kind of grilled or roasted vegetable like eggplant, or mushrooms or rich, braised stews. It's also good with teriyaki. * It’s reasonably inexpensive. 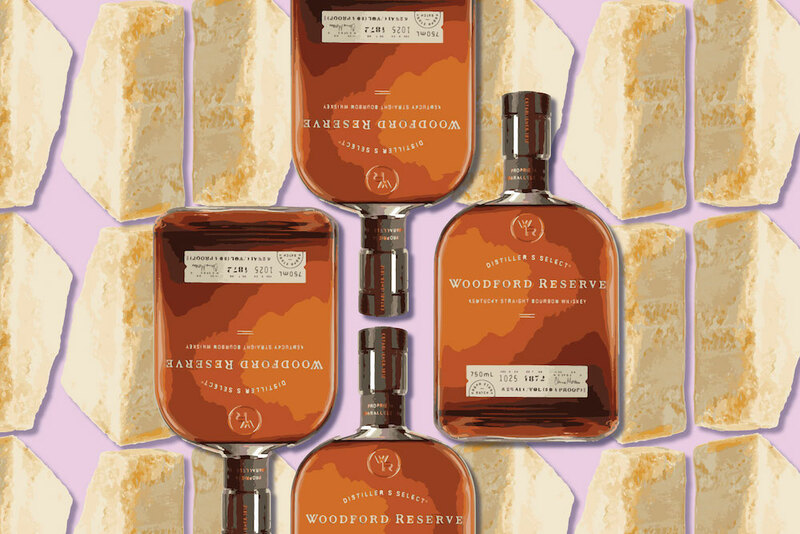 Many good bottles can be found in the $10-20 range—although this is changing and there are some very high end and expensive ones that cost as much as $100-300 a bottle. Disclaimer: I received a bottle of Antigal Uno Malbec 2013 for review purposes. I was not paid for this or any other post.